Imagine this scenario: a group of friends, maybe a monthly board game group, stop in looking for something new to try out—something they can all pick out, learn, and enjoy together. 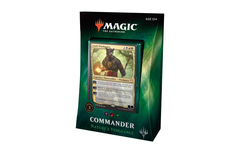 It happens all the time, but rarely are store owners able to hand them something Magic related. Which is a shame, because Magic is awesome. 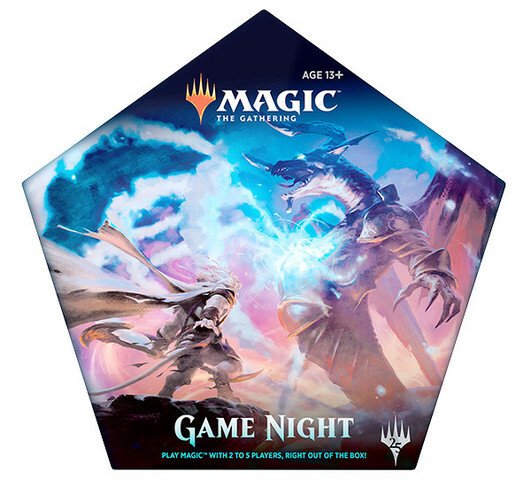 Magic Game Night is for those gamers. 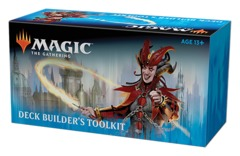 It's an out-of-the-box introductory multiplayer Magic experience in a way similar to Planeswalker Decks. But for multiplayer. Magic Game Night contains five preconstructed decks—one of each color—plus all the accessories you'll need to play the decks: spindown life counters, life counter platforms, +1/+1 counters, and five reference cards.